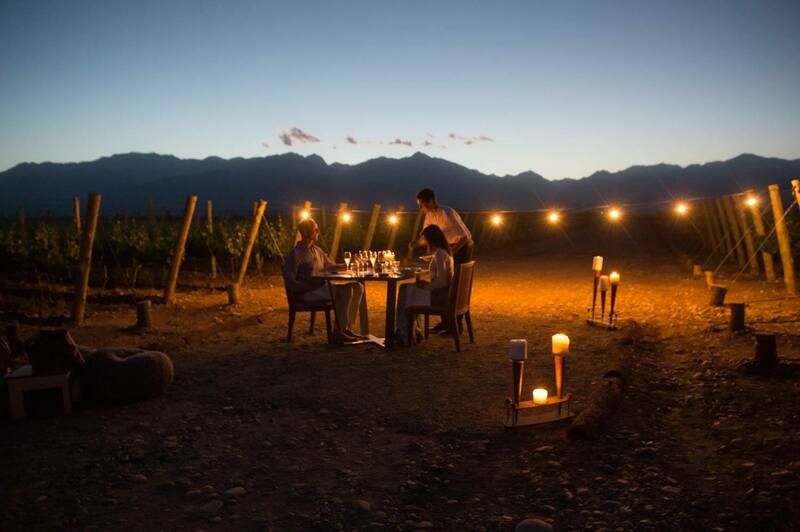 Rent a private home at The Vines of Mendoza and enjoy all the services of The Vines Resort & Spa. The Vines Private Homes Program offers unique houses with options for services, ranging from an all-inclusive experience to the rental of just the estate, with meals and services including private chefs, drivers, laundry, etc. a la carte. Siete Fuegos, or “seven fires,” describes Francis Mallmann’s honed collection of open-flame cooking techniques. Francis Mallmann’s Siete Fuegos. 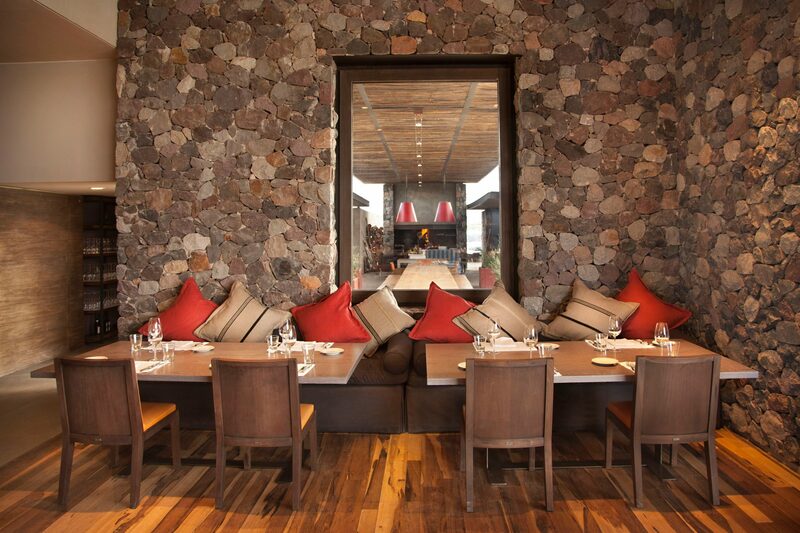 Dine indoors or out, and watch our artisans of fire create impassioned Argentine fare. 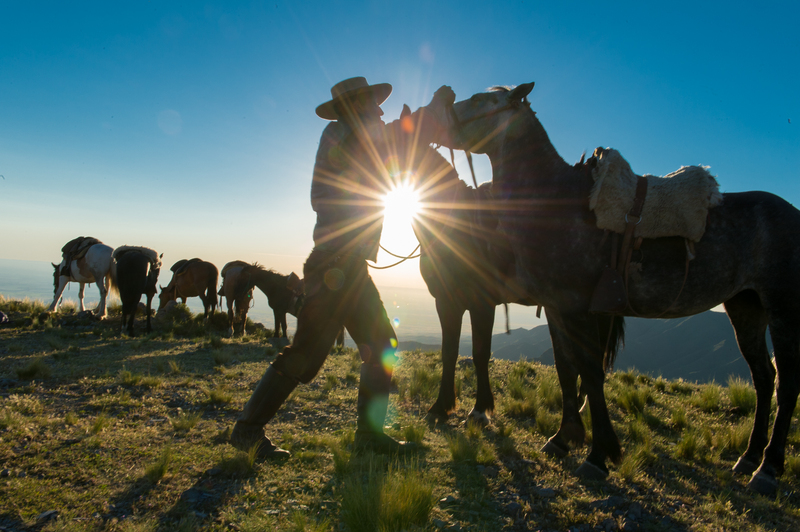 Fly fishing, tours through the Andes by foot, bike or horseback. 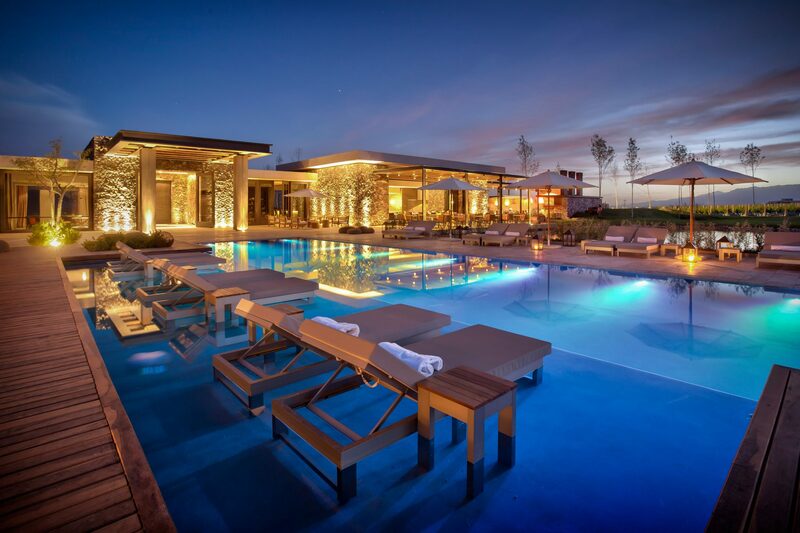 Relax in the outdoor jacuzzi, or take a dip in the pool with 180-degree views of the towering Andes. Breeze through your workout, floating above lush vineyards in our gym. 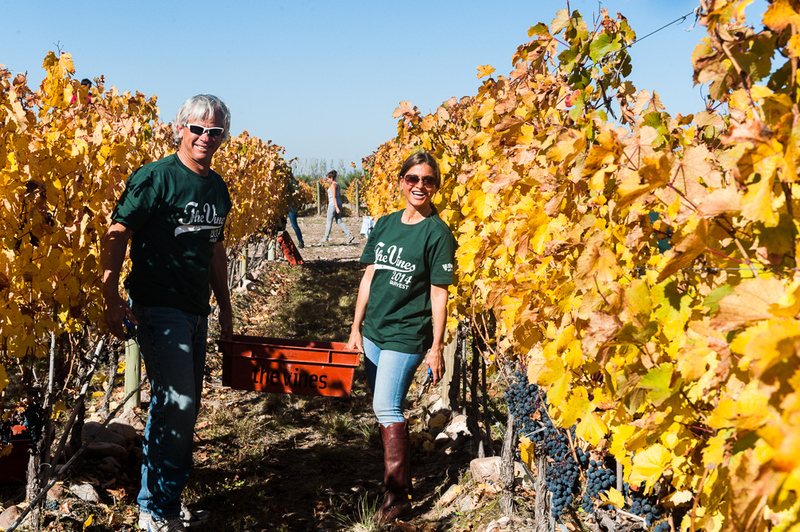 Participate in any part of the winemaking process from harvest activities to blending and bottling your own wine with our world-class winemaking team. 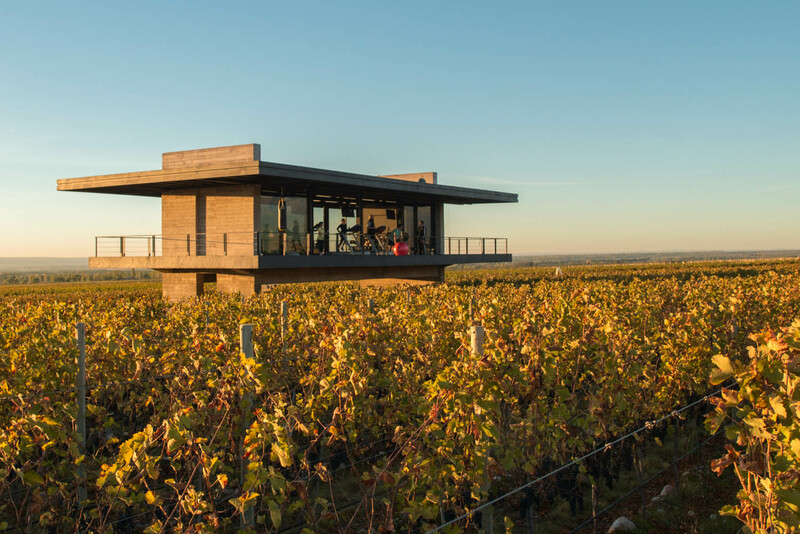 With panoramic views of the Andes mountains and the vineyards, this inspired modern style house offers a quiet getaway for family and friends. This enchanting mediterranean house is located amid ,1,500 acres of luscious vineyards. It has ample outdoor living areas. This modern 2 bedroom house is made to enjoy the Uco Valley. It has a large deck with a pool, BBQ and external bathtub.